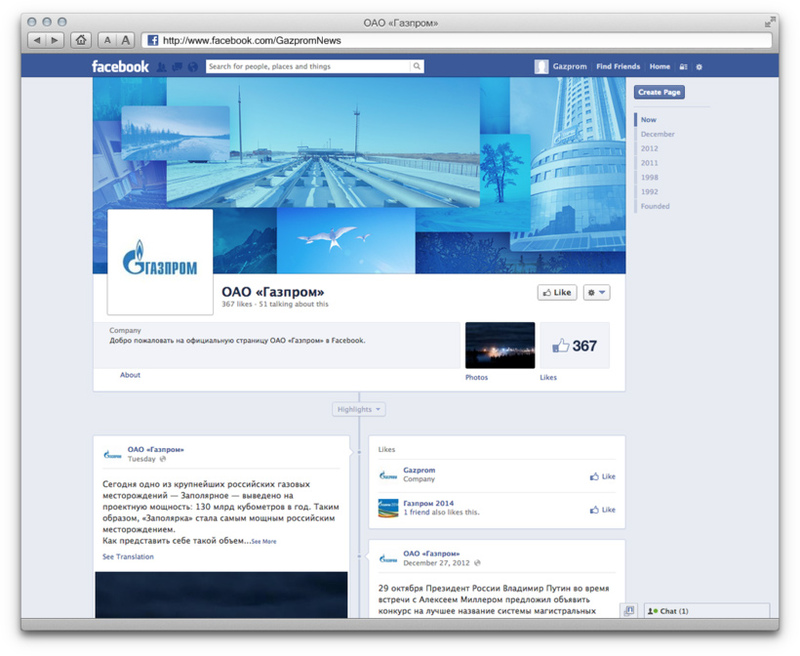 Task: to design Gazprom’s social networks profile pages. 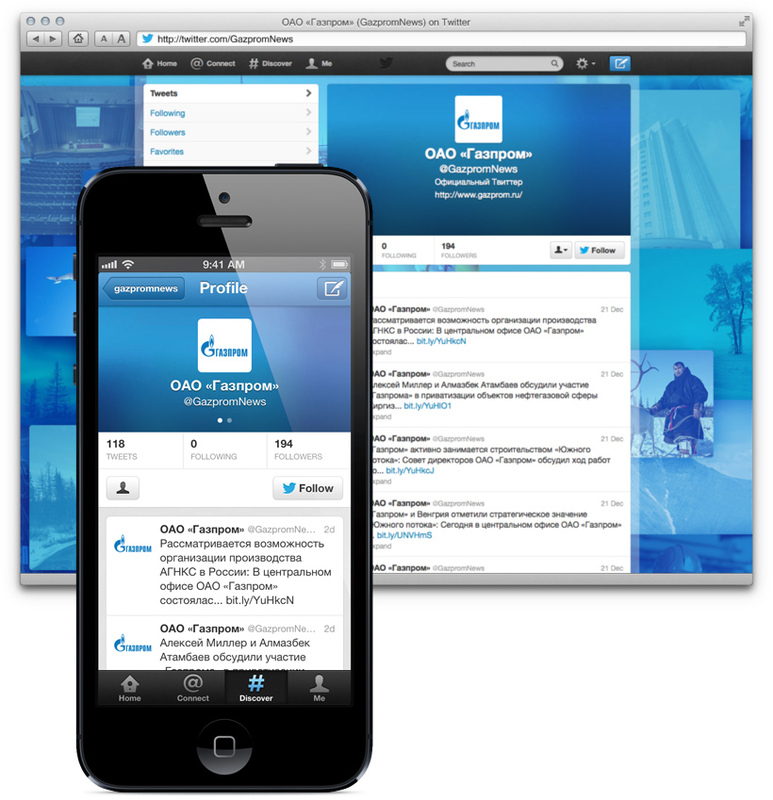 Gazprom public company is present on many social networks. 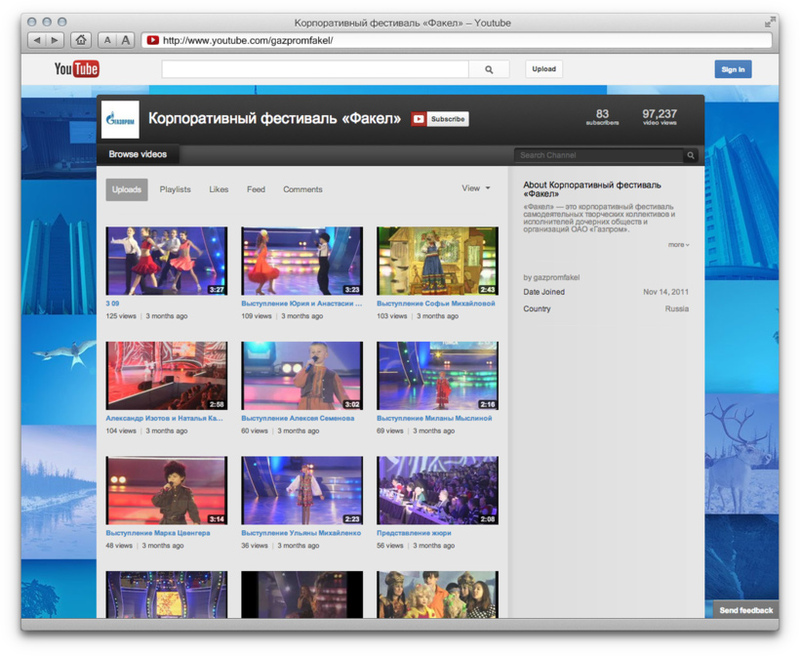 A single style will be used on all of company’s official profile pages. Photo set changes depending on the company’s objectives, time of the year, and current events. Layout always looks fresh, without losing its main features. The new style will be used on all social networks profiles.